Non-Stop – Passengers question Bill. 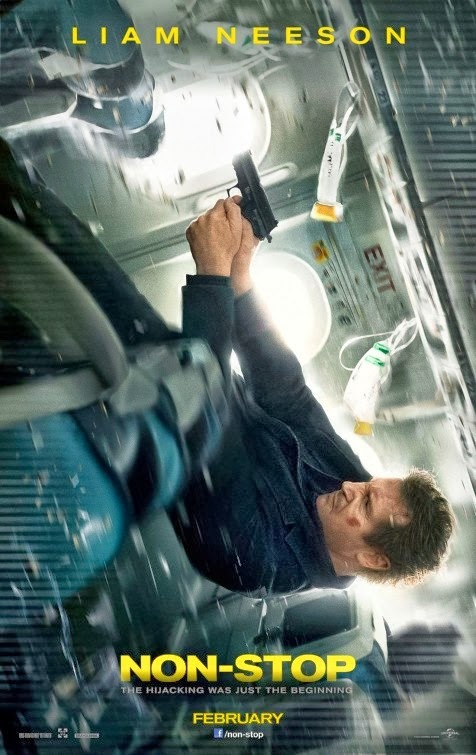 Non-Stop – Why the window seat? Non-Stop – Show me your boarding pass! Non-Stop – Oh my God! We are all going to die! “U.S. 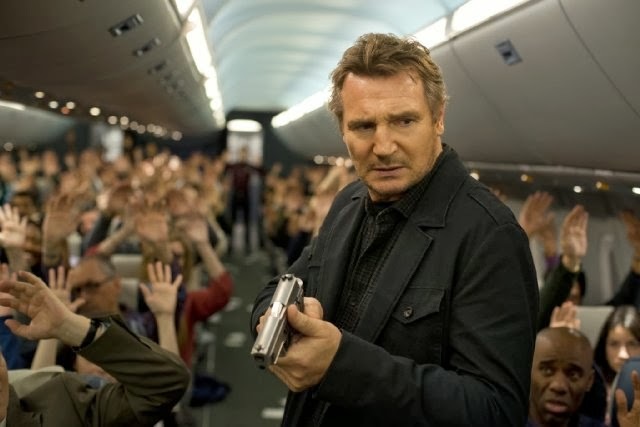 Federal air marshal Bill Marks (Liam Neeson) springs into action during a transatlantic flight after receiving a series of text messages that put his fellow passengers at risk unless the airline transfers $150 million into an off-shore account. The film is directed by Jaume Collet-Serra. It will open in theaters on February 28, 2014. 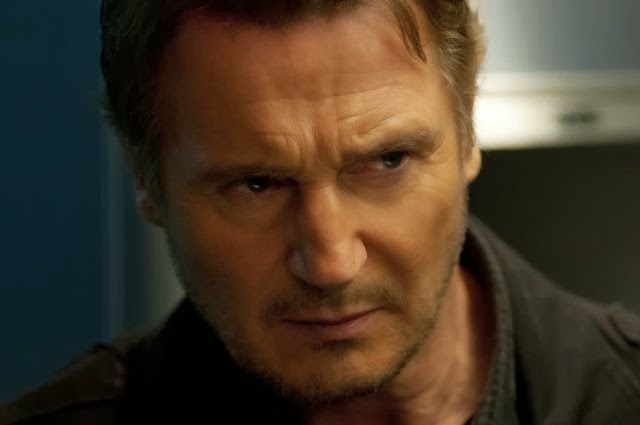 Come on, you don’t hijack Liam Neeson’s plane! This guy’s got a real set of skills, you sure don’t want to mess with him! The film will hit theaters on February 28, 2014.